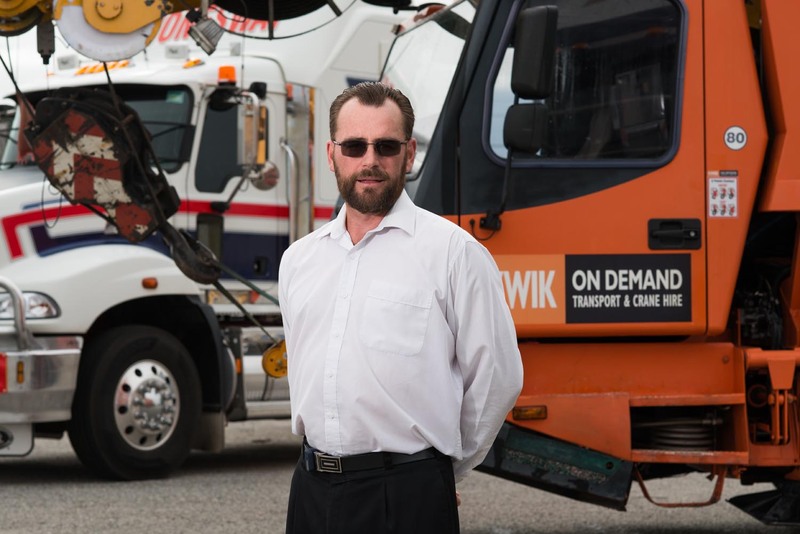 Kwik Logistics is one of the leading providers of crane hire, specialised transport, and traffic control in WA. We are a family owned and operated business, established in the 1980’s. Decades later we continue to provide Perth with high quality crane hire from one of the largest and most diversified crane fleets available. Our experts have the experience to work on all jobs, from small residential projects to large commercial enterprises, including mining and industrial sites. We stay current with industry standards and advancements, offering the highest quality equipment with skilled certified operators. We specialise in mobile crane hire in Perth, offering a diverse fleet of well-maintained, modern vehicles from trusted manufacturers including Franna, Tidd, and Manitowoc. We stock pick and carry cranes, ideal for many jobs with access limitations due to their smaller size. We have slewing cranes in a range of capacity, and can advise you how best to move loads on site. Additionally, we have a range of specialised vehicles for hire, including hiab trucks, flat tops, extendables, low loaders, and tilt trays, offering you the flexibility to find the vehicle best suited for your project. 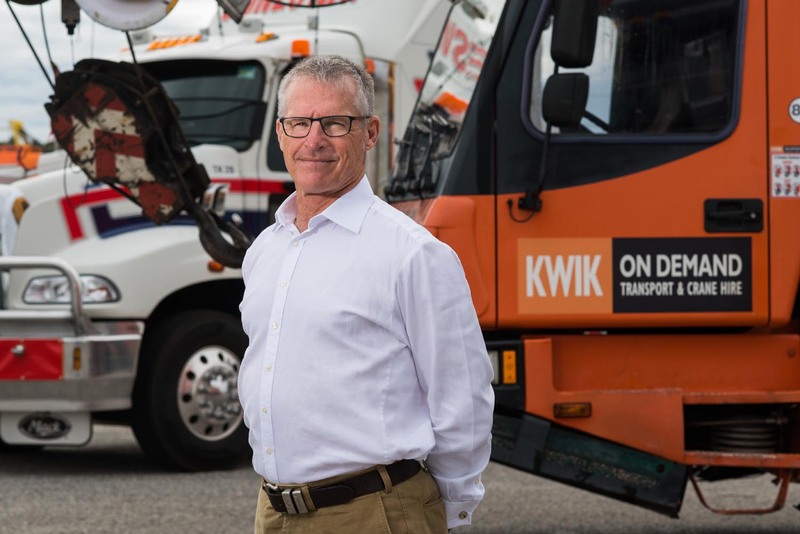 KWIK Logistics offer professional specialised transport services with a large fleet of custom vehicles and highly qualified operators. We operate vehicles that have been specifically made for the transportation of modular buildings, and are able to relocate and install modular housing efficiently and reliably due to the large size of our transport fleet. Our house float trailers are ideal for moving and relocating mining camps as job operations change. We can handle the transport of heavy and oversized freight, providing all the necessary accompanying equipment needed to load and unload, as well as experienced pilot vehicle services so you can trust your freight arrives safely and on time. We offer traffic management services you can trust. 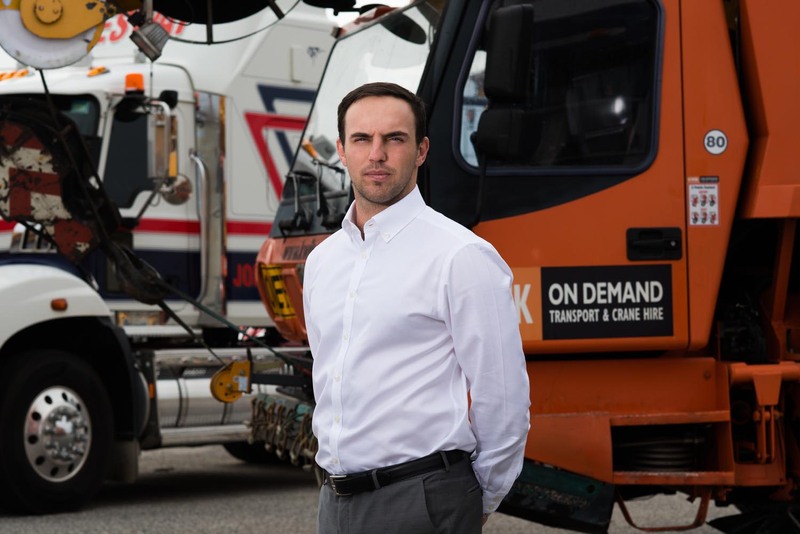 Our traffic management division started as an adjunct to our crane services, and has grown today into a comprehensive traffic management service offering full time operation. We can handle all aspects of traffic management to ensure your project runs safely and smoothly, including road closures, lane closures, emergency response, and event management. Our experts can design custom traffic plans for your site, depending on your needs. We are familiar with the local and state regulations, and can help you navigate any and all permits needed, from local residential projects to large multi-day events. KWIK Logistics offers comprehensive mobile crane hire, combined with extensive transport operations and traffic management services. We have over 100 employees throughout Western Australia with specialised industry knowledge in all areas of heavy equipment hire and transportation. We will keep your operation running smoothly with traffic management services to suit your needs. 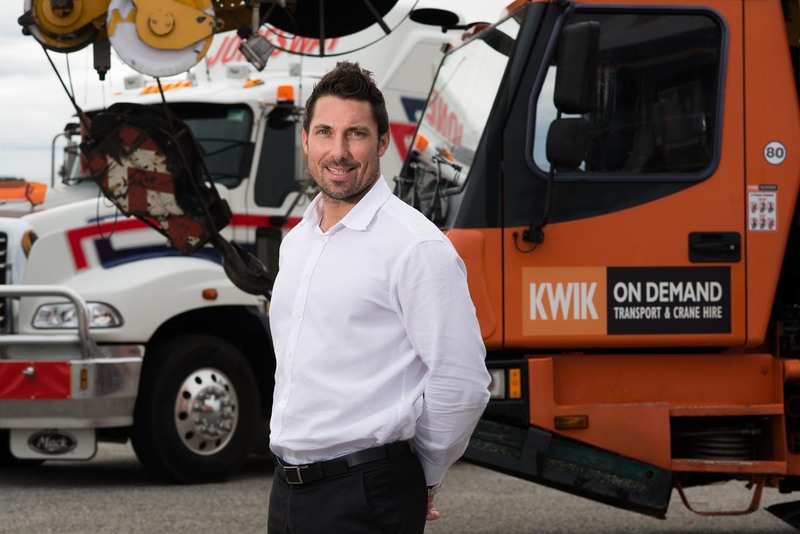 KWIK Logistics is your trusted choice for all projects from residential construction in Perth to industry sites in regional WA. Contact us today for an obligation free discussion around your requirements and let us help you with your next project.